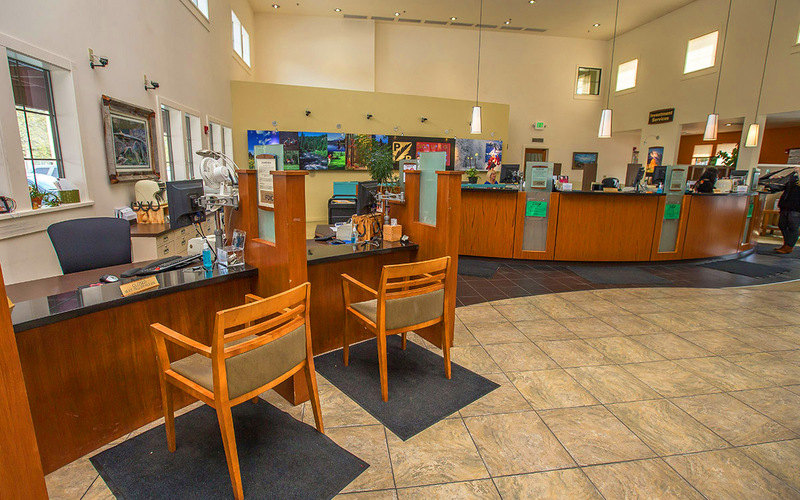 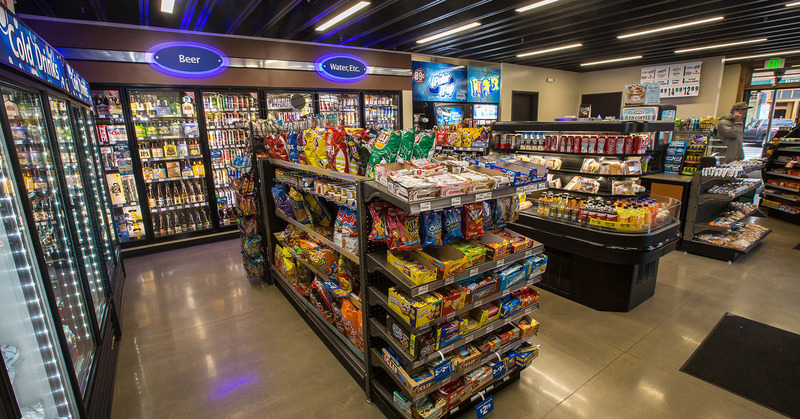 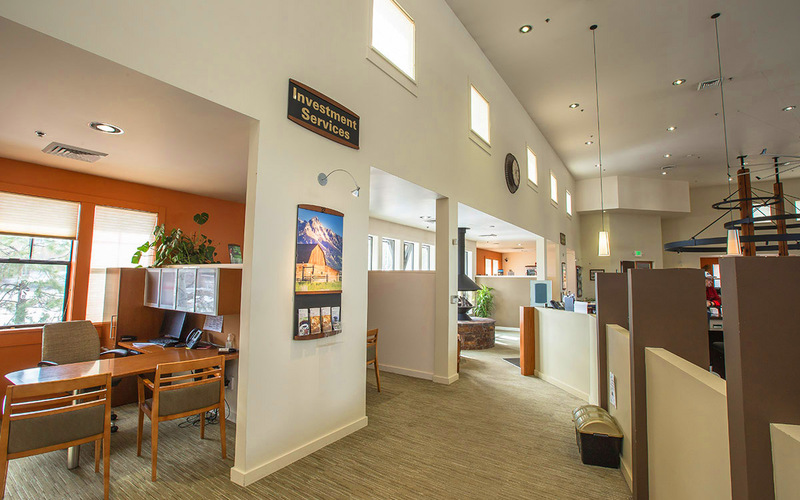 Performance - GLA Morris Construction, Inc.
A well-developed infrastructure makes it possible to manage operations efficiently from the office or the field. 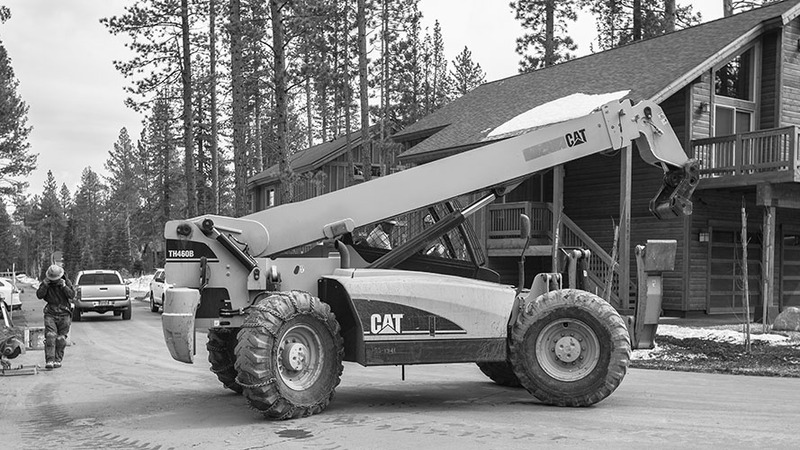 Whether it’s our fleet of heavy equipment and company trucks, or our workforce of seasoned operators, framers, plumbers, painters, and finish carpenters, we attribute our success to a strong record of self-performance. 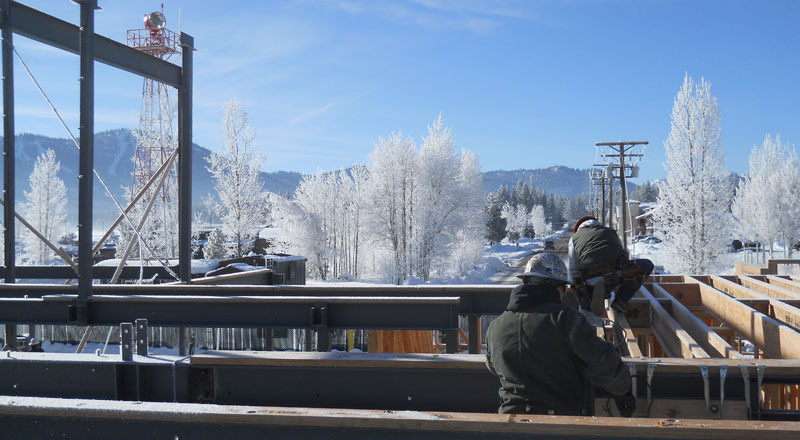 Owning the means of production affords us the tightest controls on cost, schedule, quality and safety. 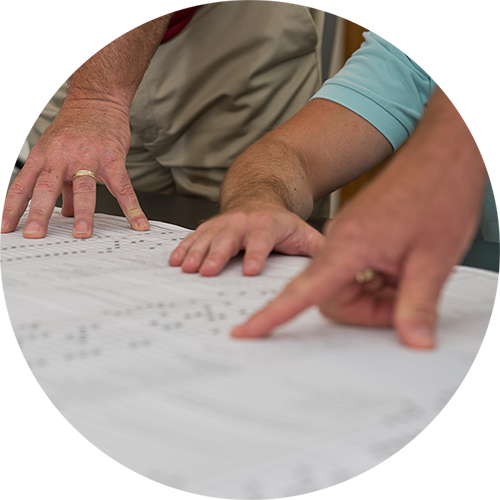 Our ability to self-perform has proven to maximize efficiency while delivering quality outputs. 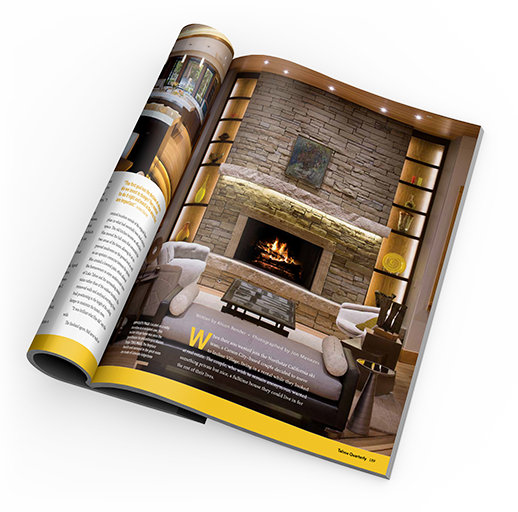 The result is a premium home or facility built to your exact specifications — delivered on time and within budget. 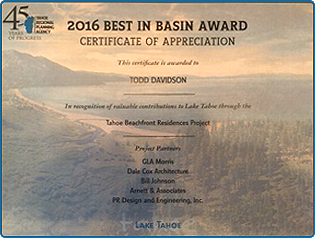 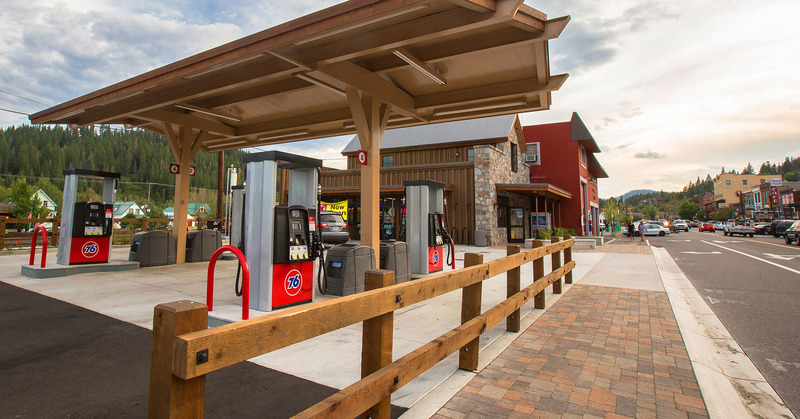 Stateline, Nevada – The Tahoe Regional Planning Agency (TRPA) on Wednesday recognized 15 exceptional projects completed in 2016 with Best in Basin awards. 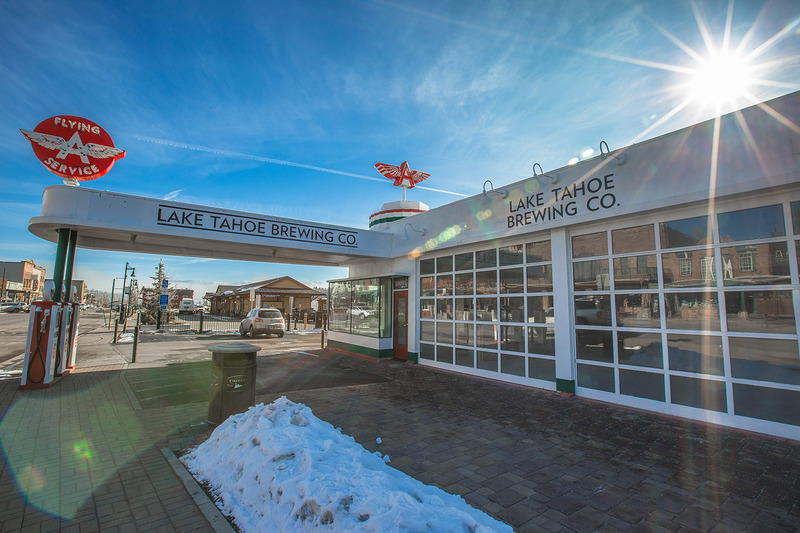 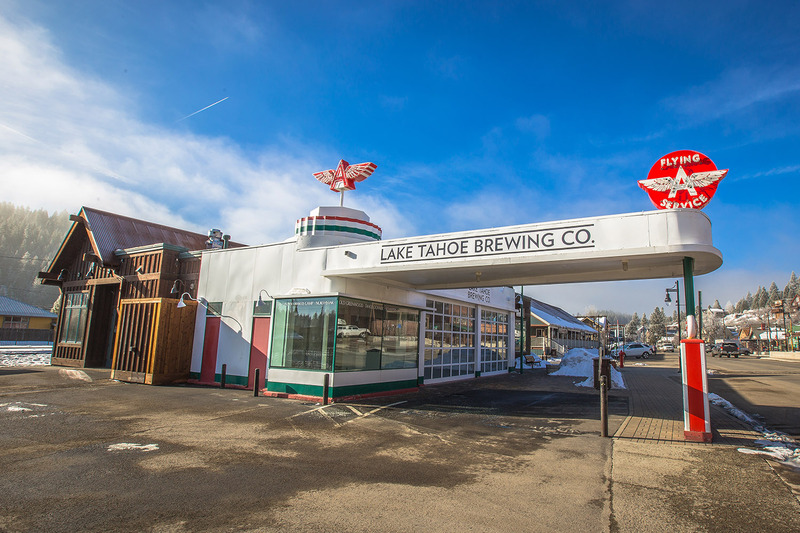 We’ve also been honored by the Truckee Donner Chamber of Commerce for the 2015 Truckee Revitalization Project of the Year. 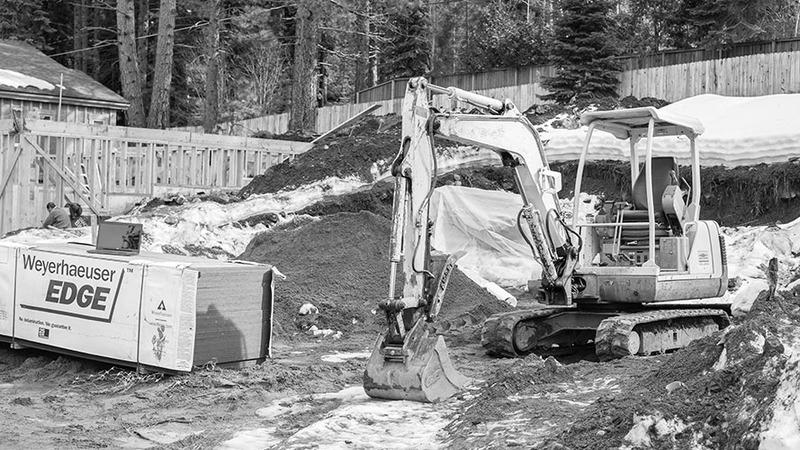 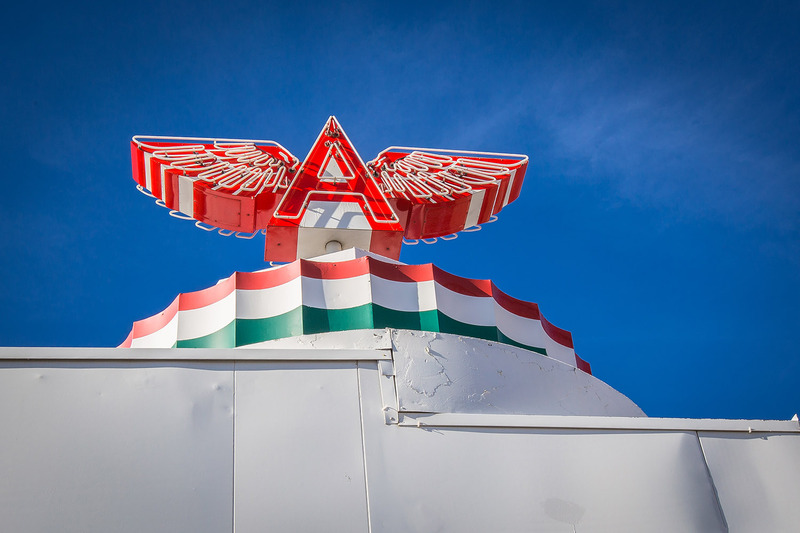 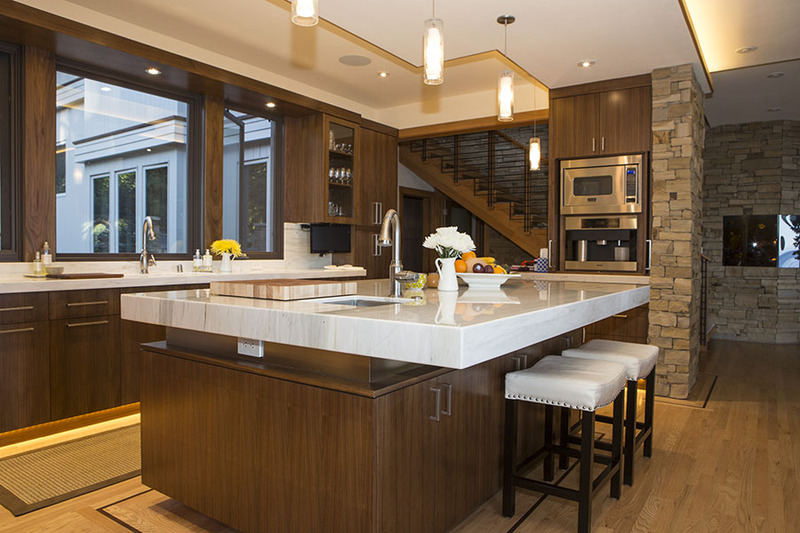 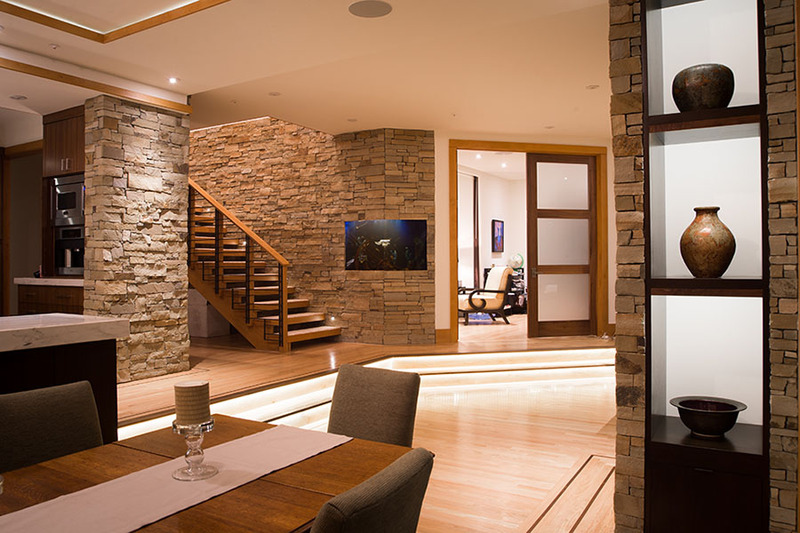 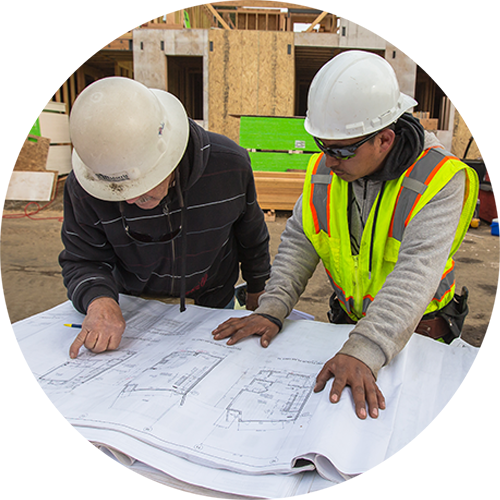 Our decades of construction success has garnered our team notoriety as true builders. 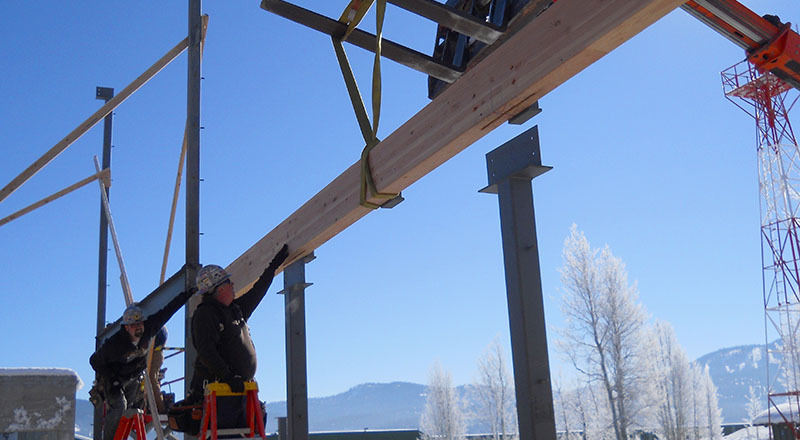 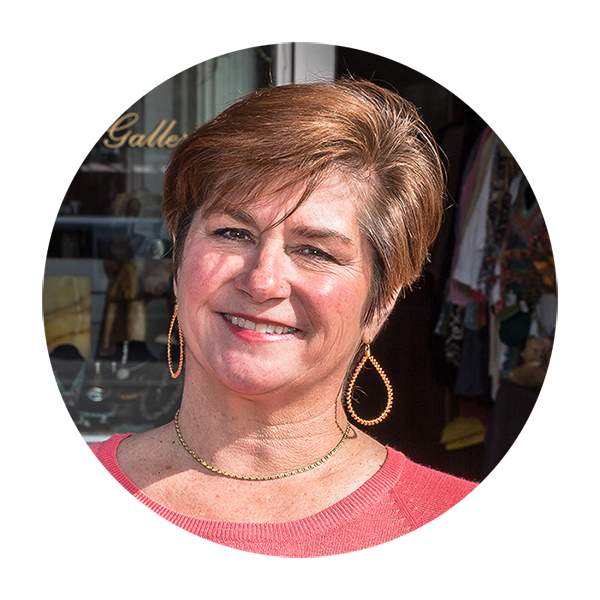 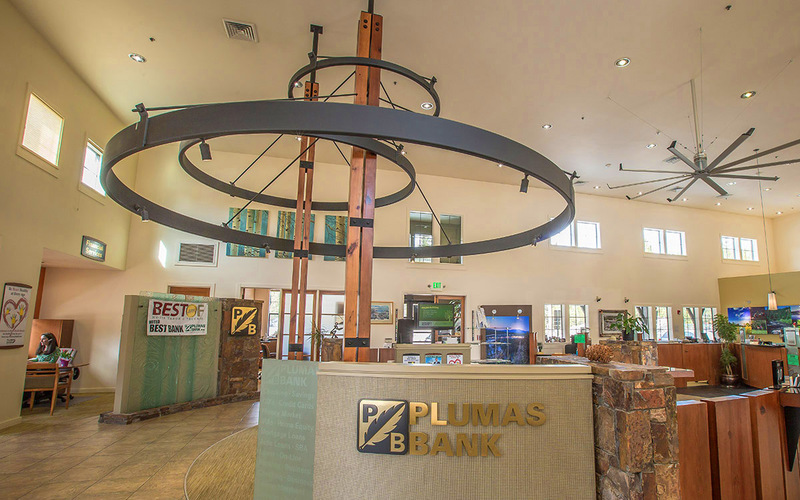 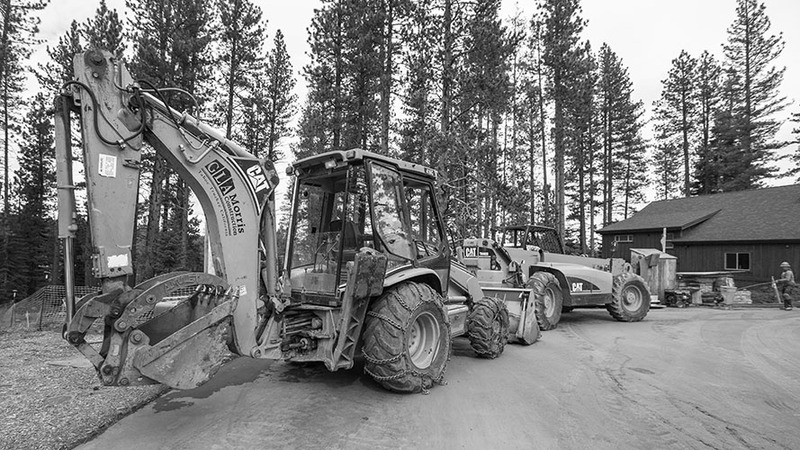 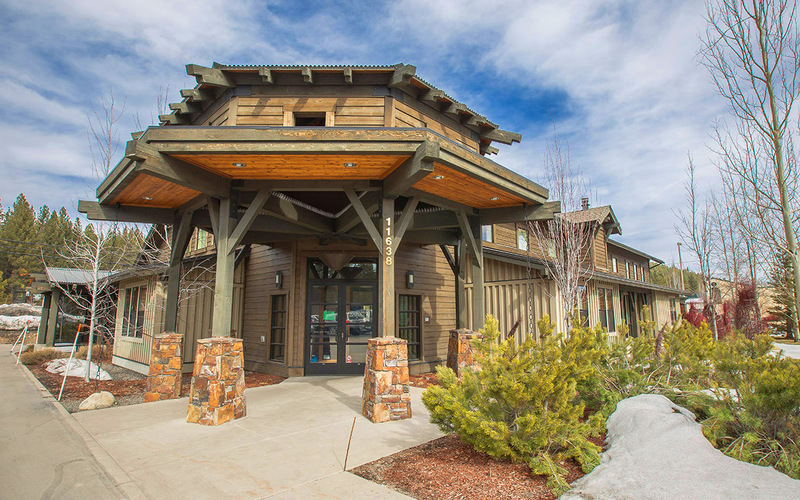 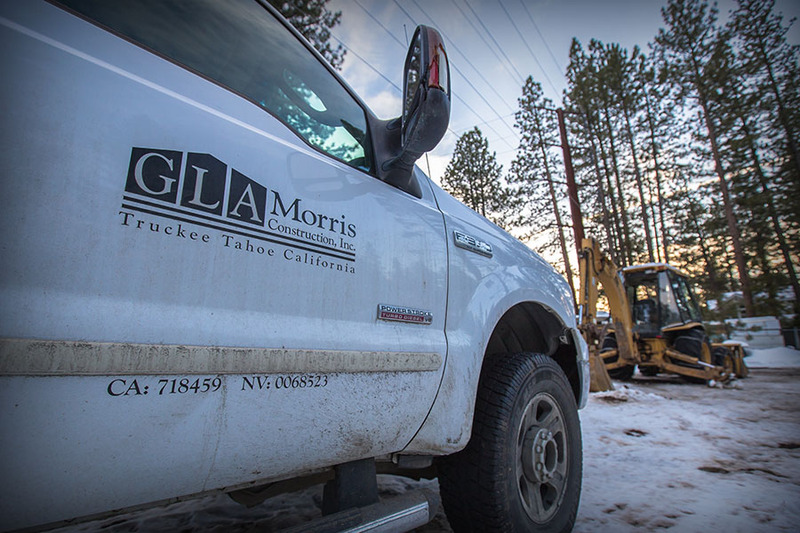 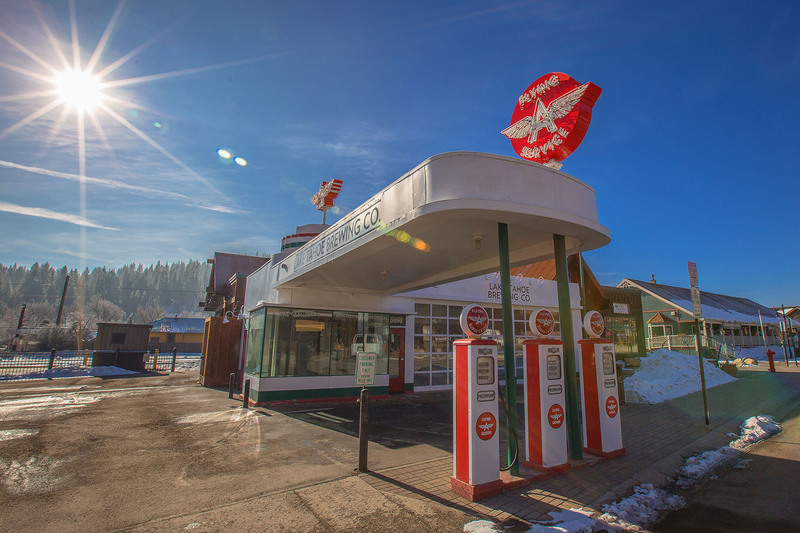 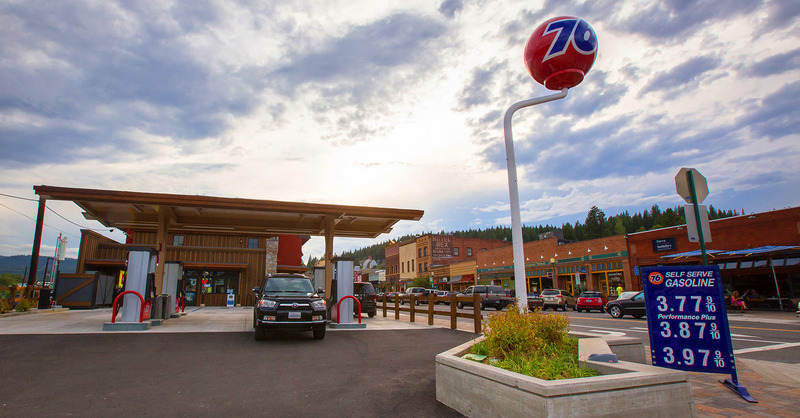 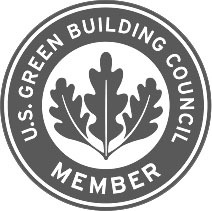 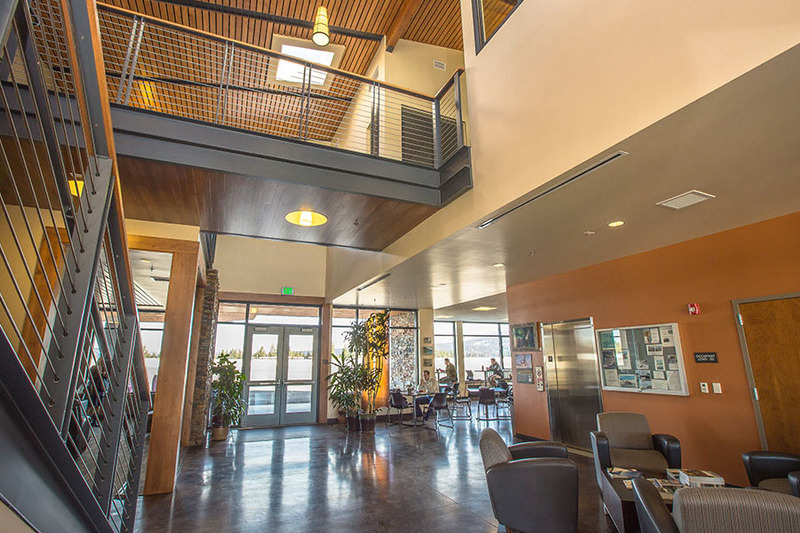 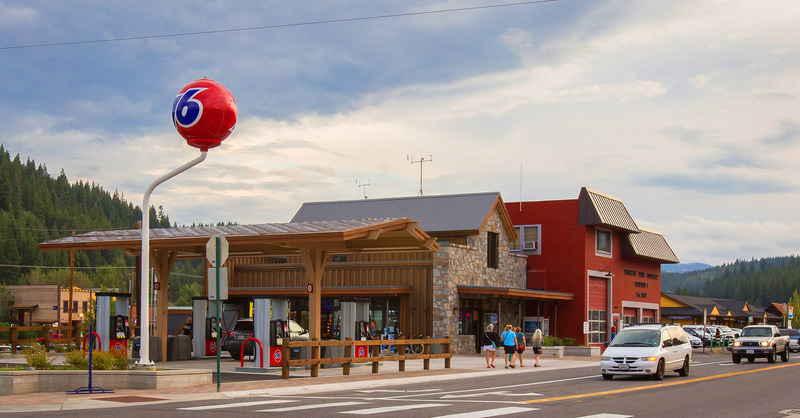 GLA Morris Construction supports the Truckee community and advocates for its continued development as a hub for innovation and environmental leadership.